Murphy, NC novelist Wally Avett got a Christmas surprise early this year, when he was notified that Amazon will include two of his books in their annual Holiday Gift Guide listing. 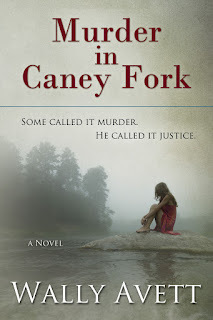 MURDER IN CANEY FORK and LAST BIGFOOT IN DIXIE will be among books recommended by Amazon as downloads at $1.99 each during the entire month of December. 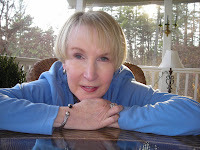 A graduate of the UNC Journalism School, Avett worked on several Tar Heel daily newspapers before settling in the extreme southwestern tip of the state as editor of the weekly CHEROKEE SCOUT newspaper for the decade of the 70’s. 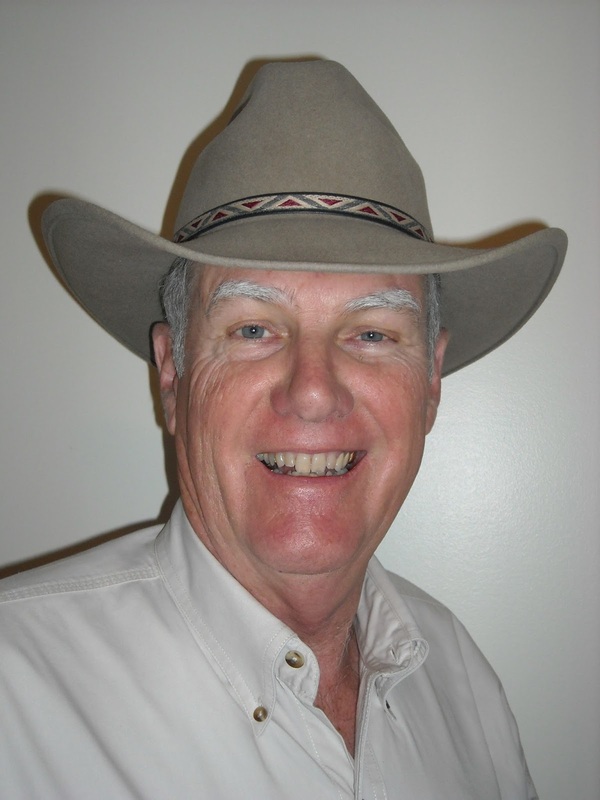 He served as Murphy’s town manager during the 1980’s and then pursued a career in sales – outdoor advertising, manufactured housing and then real estate, selling mountain homes to Florida retirees. Along the way he did some magazine writing but always dreamed of writing fiction. He still writes a regular column, HILLBILLY RANGER, for the local paper in Murphy. In the past three years he found an agent, Jeanie Loiacono of Houston, and his four completed novels were published. They are available at Amazon Books and also at several sites in Murphy. BIGFOOT is a wild rollicking tale written for the homefolks in Murphy with a gentle love story, a little humor and a cast of characters often recognizable to local readers. REBEL BUSHWHACKER and COOSA FLYER were both published in 2015, both heavily inspired by local history. BUSHWHACKER is a bloody tale of the partisan raiding in the mountains during the Civil War, a number of true incidents included in the fictional treatment, especially the atrocities of real-life southern guerilla, John P. Gatewood. FLYER is pure fiction but was inspired by the life of pioneer Georgia aviator Micajah Clark Dyer, who invented and flew a primitive aircraft at least 20 years before the Wright Brothers. Avett lives with Dean, his wife of 52 years, on a large creek just outside Murphy. He is a gardener, outdoorsman, Sunday school teacher, gospel singer and reluctant handyman who sometimes tells funny stories. Avett has joined NCWN, and we welcome him to NCWN-West. On December 12, Saturday, 1 - 3 p.m. at the Moss Memorial Library in Hayesville, NC, Wally along with Tom Davis and Deanna Klingel and Glenda Beall will present a panel discussion on publishing and marketing. This is a free event held by NCWN-West and is open to the community at no charge. Mary Ricketson, the Cherokee county Netwest Representative, writes a column for the Cherokee Scout newspaper entitled Woman to Woman. Copied below are the contents of her column for the issue of September 25, 2013, important because of its emphasis on helping girls develop their self esteem. Thank you, Mary! "Last month, on August 26, we celebrated women’s equality day. We are well versed by now about the gains women have made in the past century, starting with the right to vote, on down to women in leadership and our growth toward equal pay. Women’s opportunities today are better, even though we have not made it to full equality. Still, girls’ self esteem and girls’ academic achievement tend to drop during the teen years, starting in middle school. Low self esteem means someone thinks she is less than her peers, maybe unworthy, un-loveable, even incompetent. It does not mean it is true, it just feels true. Eventually this low self esteem type thinking can lead to self defeating behavior. Teenage girls are very aware of their looks and about what males think of them. Teen girls who have a poor self concept are more likely than others to engage in behaviors with boys that they will later regret. They sell themselves short in expectations for education and employment. Perception is not always accurate. For instance, 7 out of 10 girls are said to believe they are not as good as their peers. This is all about how they feel about their appearance, their grades, and their relationships with anybody. A girl’s self esteem relates less to her actual body weight and more to how she perceives her body. So, for all the opportunities in today’s life, why do so many girls lag behind? Sometimes it is fear of success. Other times it is the age-old fear of being smarter than boys. Always, in our society there is great pressure for girls to look good. We are surrounded by pictures of good looks that are impossible to achieve. Girls are great. Girls are wonderful. In all shapes and sizes, talents, interests and achievements, girls are individuals with something unique to offer. Girls who take physical risks are more confident individuals, even if not athletic. Girls who engage in cooperative activities gain self esteem. Girls who receive recognition for accomplishments grow self respect. To counteract the downward spiral of self esteem, let’s help a girl have specific positive experiences. Help her find an activity she loves, something she can pursue with all her brains and guts. Let her make choices and decisions for herself whenever possible. Encourage her to solve issues independently. Allow her to express her own opinions, even disagree. Respect her. Let her know you like or love her because of who she is, not simply for how she looks. Find more at dosomething.org, pbs parents, and dove.us, girls unstoppable. Credits: Mary Ricketson makes her home in Cherokee county. She is a licensed professional counselor in private practice in Murphy. She has a special interest in women’s issues." Dalton Mallonee, Cliff Owl, and Amanda Gaddis - Essay contest winners. Kelly Noel Waldorf and Hannah Larson. Poetry contest winners. 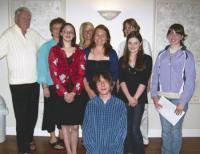 Serving as judge of essays for the Cherokee County Poetry and Essay Contest held each year for high school students in Cherokee County, North Carolina was and is always an honor. I read and re-read the work of these students and found it difficult to choose only three winners. Cliff Owl III, in the white shirt in the photo, was my choice for first place. His personal essay, Walking the Line of the Reservation, expresses deep insight into his feelings of guilt, stygma, and his reconciliation of these feelings as he graduates from Murphy High School. With a small enrollment of people from his father's Cherokee Indian heritage Cliff often felt he should be at Cherokee High School on the Qualla Boundary, home of the Eastern Band of Cherokee where his relatives live and his family once lived. I was not surprised when Cliff said he was going to college at Stamford University.His writing showed a surprising maturity for such a young man. Second and third place essay winners responded to an assignment in class and both wrote entirely different views on the subject of a Learning Experience. Judging the Poetry contest was Jayne Jaudon Ferrer, our Netwest Rep in South Carolina. Our congratulations to all the winners. This contest is sponsored each year by the local community, and the Cherokee Scout Newspaper. Paul Donovan, a long time supporter of writers in his community, organizes the contest which awards monetary prizes. Netwest donates an award each year. Food Journalism - Is it for you? "This is an interesting newsletter I subscribe to from a food writer. Even though it is about food, it has some very good points for everyone. The lesson about querying gives some good ideas about different kinds of publications to send queries to. In the section about Oprah, the quote, last paragraph, last sentence says it all. News you can use, third paragraph, talks about blogs and making money." This is a market some of our members might find interesting to try. http://www.diannej.com/ Click this site and see what think. 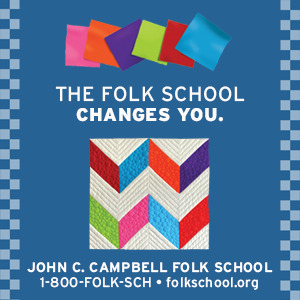 To read the newsletter Sam Hoffer refers to, you must sign up on the website. This latest newsletter is not on the site yet. Dianne's research finds that women read and prefer food blogs over print journalism. For some time I subscribed to Recipes.com and it was great fun to read a recipe and then read the comments from those who had tried it already. Some made a few changes and liked the recipe better than the original. On the subject of food, I want to share Peg Russell's marvelous recipe for the Rum Cake she brought to the Netwest picnic this year. Grease and flour a 12-cup bundt pan. Preheat oven to 300. Sprinkle nuts in bottom of pan. Mix rest of ingredients; beat at high speed for two minutes. Pour over nuts. Bake one hour. Cool 15 minutes. Invert over a serving plate. Melt butter. Stir in sugar, water, rum. Boil five minutes, stirring constantly. Prick top of cake with a fork and brush glaze evenly over top and sides. Note: Can gently shake cake loose in pan, and pour glaze in sides of cake while in the pan. Leave in pan for transport. Peg gives some history and interesting anecdotes on this recipe. "The recipe came from a free Bacardi Rum booklet from years ago. The special gold rum (Bacardi Gold)has a strong flavor, and is best for cooking. Three years ago, my only baking pan was a bundt cake pan, and for that year I found many good recipes for bundt cakes. Last year I added tiny tart pans to make pecan tassies, and this year at a local church rummage sale, I bought a cookie press. I've already mastered the little flower press cookies (it said to put the cookie sheets in the freezer so dough would stick and it worked). I would advise other wives not to send their husbands shopping with a list if it can be avoided. If I want something, by golly, Mike makes sure I have lots of it. The above cake recipe calls for a total of one cup of gold rum. Last fall Mike came home with a big bottle of Bacardi Gold. I took rum cakes to church luncheons, library pot-luck, Senior Games/SilverArts dinner, Marine Corps League dinner, served it for company... I think I made at least seven cakes to use all the gold rum." Let us know when you try this Rum Cake recipe if you like it. Thanks Peg Russell and Sam Hoffer for sharing with our Netwest Mountain Writers and Poets readers. 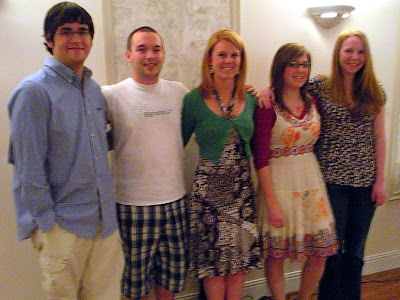 Awards for the 2008 Poetry &, Essay Contest were presented on Tuesday, April 22, at Shoebooties Restaurant in Murphy. Students with winning entries were presented with savings bonds from the following sponsors: Curiosity Shop Bookstore – $100; The Daily Grind & Wine – $100; N.C. 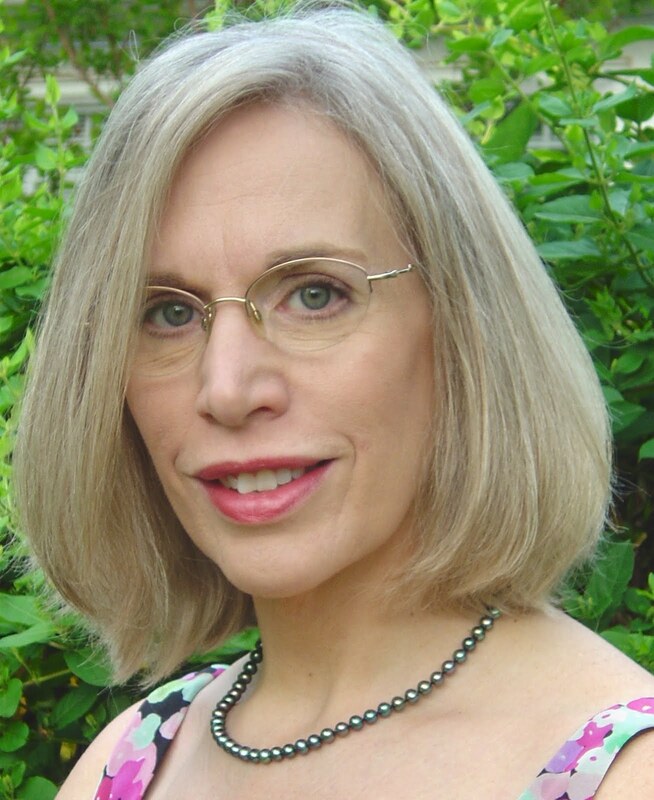 Writers Network West – $75; Reiki Mountain Center of Natural Healing – $75; Blue Moon Elise – $50; First Citizens Bank - $50. In addition, Shoebooties gave each winner a free dinner.